It’s been a long journey back to the screen for “Deadwood.” But now fans and awards prognosticators alike have something to pay attention to. 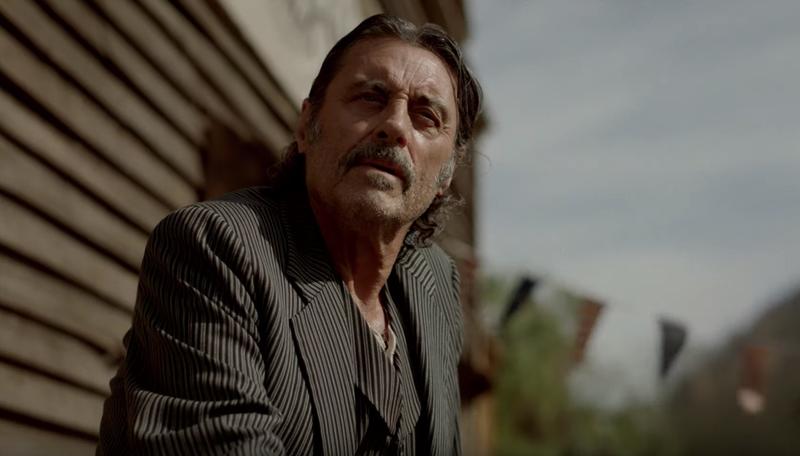 HBO has released the first look at “Deadwood: The Movie,” along with a very carefully timed May 31 release date. Arriving with enough of a cushion after the end of “Game of Thrones,” this continuation of David Milch’s beloved three-season chronicle of the lawless South Dakota town premieres on the last day of the Emmy eligibility calendar.